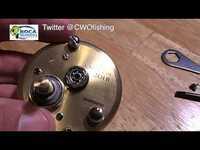 Q: I prefer to buy a bearing kit that is maintenance free aspossible. 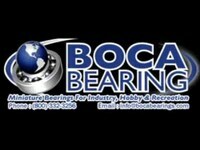 Which bearing kit is the least maintenance intensive? A: Rubber sealed bearings will always offer the most protection and be the most maintenance free.